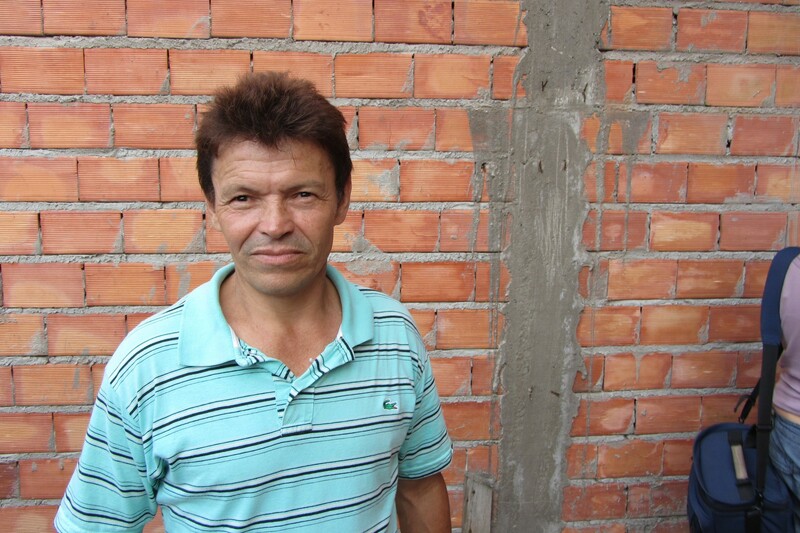 Ataide Caetite is a successful pedreiero (builder/contractor) from Paraisopolis, a large and dense homegrown neighbourhood in Sao Paulo. He has built over 70 homes in the area and in the countryside. With a heavy reliance on his own individual labour, along with a close association and support of his clients, each home of his is a testimony to his dedication to the craft of construction. This workshop is a tribute to his dynamic work. Marcella, Gabriela, Fernando and Valeria have been preparing the workshop for a few months now. It revolves around the refurbishment and construction of two floors up of Ataídes’ house. The workshop starts this weekend and goes on till the 25th of May! We are excited and looking forward to what will be a very enriching experience. This workshop invites the student-architect to learn about building houses with local residents, which is relevant to their local needs. It goes beyond a conventional lesson about construction techniques. The workshop aims at generating a practical understanding of the dynamics of this important part of Sao Paulo. We can no longer deny the diversity of urban forms, construction techniques and lifestyles even within such a modernist city. This is a collaborative project bringing together residents, professionals and students. They will observe, understand, debate, teach and learn with each other. The workshop will be joined by women from the residents’ association, as well as engineering and architecture students and faculty from the Escola da Cidade. Paraisópolis, as well as many other communities in São Paulo, are neighborhoods that have not been well understood and recognized. The workshop, organized by URBZ Brazil aims at providing an opportunity for students to learn more about urban life, a practice that we believe will become increasingly applicable to the future of this country and and its major cities. And of course to produce the best possible house for Ataide!